Episode 155: What can golfers do to treat and prevent low back pain? This is a quick reference list for the locations of show topics in Episode 155 of The Dr. David Geier Show. What can golfers do to treat and prevent low back pain? What treatments are available for a soccer player with a tear of the rectus femoris at his hip? Does the location of a femoral neck stress fracture at the hip influence treatment decisions? How long does it take for a stress fracture of the tibial plateau just below the knee to heal? Do bone bruises seen on MRI affect the treatment decision for a patient with a partial ACL tear? I would love for people here in Charleston, across the United States, and all over the world to participate, so get your questions and comments to me. Go to my Contact page and send your questions or comments. Follow me on Twitter; and join the discussion. Leave a comment on my Facebook page. Or share your comments below! Let me know what you think on these or any other sports medicine topics! Episode 127: Is football under attack? 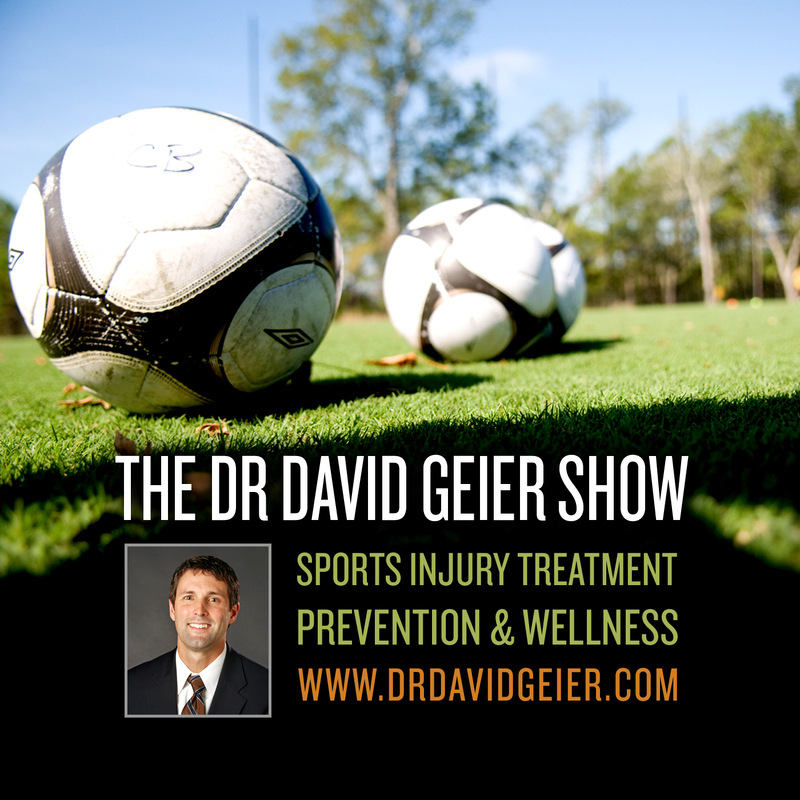 Episode 31: Why are hospitals creating and marketing sports medicine programs? 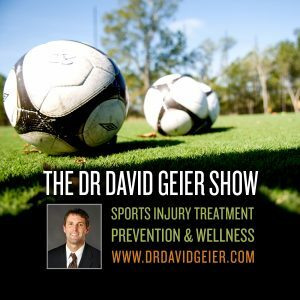 Episode 152: Should FIFA change its policies on concussions in soccer?